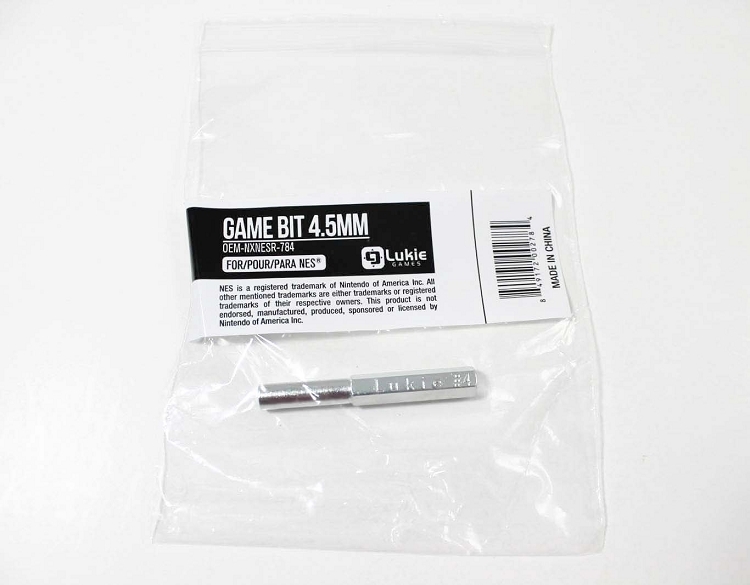 This is a BRAND NEW Stainless Steel 4.5 mm Security Game Bit. Lukie Games had these manufactured specifically for us to our specifications. It's 2" long and fits any standard 1/4" driver. Works great, arrived quickly. Happy with the purchase. Just what I needed to tighten up some well used Sega Genesis carts. Works perfectly with my manual driver. Shipped quickly and works like a charm. Used this to open my virtual boy and fix the LED issues. Works like brand new! Dealing with old video game cartridges that were stored in horrible or unknown conditions may need some internal cleaning and this tool is perfect for that. I can't remember which one I used off hand but it kept me from tossing out my Final Fight SNES cartridge. Works Great. Used it to open up a SNES and N64. Finally! I can open up my Nintendo systems, and give them thorough clean and extend their life. Works perfectly! Originally ordered a game bit on Amazon and was very disappointed in the quality of the bit. The screw shape on the inside of the bit was stamped crooked rendering it useless. Saw this on Lukie and added it to my order and I'm glad I did. Lukie'a bit was stamped correctly and fit every sega genesis game and SNES I tried it on. Was able to clean all of my games and 3 SNES consoles. 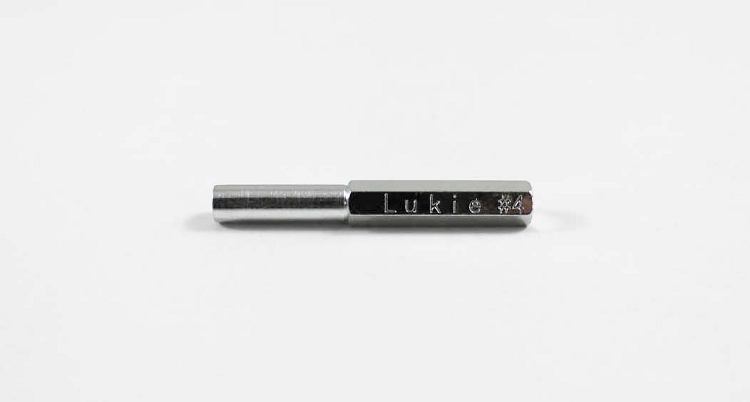 Do yourself a favor and spend the extra dollar on a quality game bit from Lukie. I opened up my N64 today and this did the trick, cleaned it from the inside. My system is up and running now. Works as advertised, no defects. Was able to open up and repair what I needed it for. Great little Tool... It took a minute or two to get the games open, but this tool worked. I found out though that it take some work to replace the battery in my SHADOWRUN Game for Sega. Anyone have ideas on how to do this?